Emma Davidson is an accomplished global investment advisor with almost 18 years of experience. She spent 12 years working in senior roles at a number of London investment banks, most recently as the UK head of cross asset sales at Citigroup. In 2011, she founded her own investment advisory boutique, Affinity Capital, which serves a range of global clients and where she continues to serve as Chairman. Emma serves on the Board of Staude Capital and is responsible for the management and investors relations of the business. 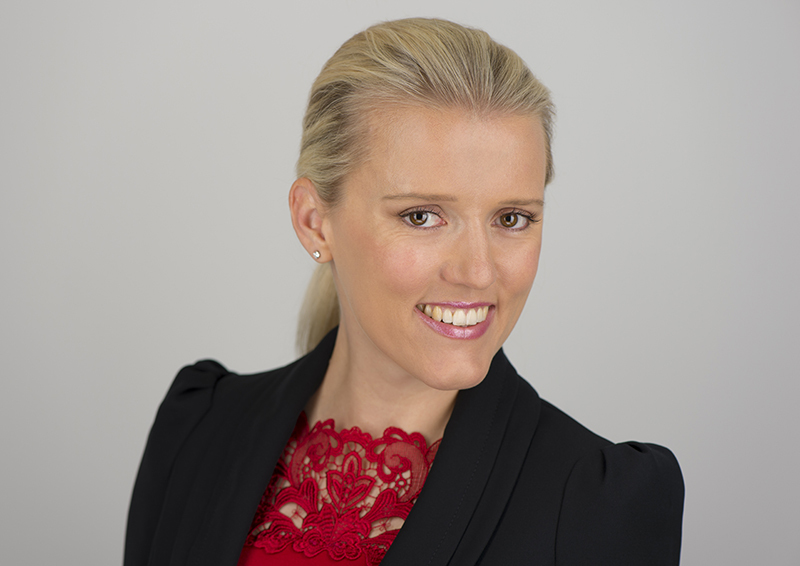 In her role as Head of Corporate Affairs for the Global Value Fund, Emma has overall responsibility for the public communications of the Company with its stakeholders, and she is the mainspring behind the investor relations initiatives we undertake. As a successful business owner herself, Emma is acutely aware of the importance of active shareholder engagement. Emma receives no compensation from the Global Value Fund for her appointment in this role.